The Tertiary Enabling Program is a pathway to university for many mature-age students. For Jade Arbuckle, it became the bridge between her past and future. Jade was working in administration at the Bendigo Advertiser when an ad for the program crossed her desk. In a serendipitous moment, she had just finished listing the steps she’d need to take to enrol at university. TEP looked like it would provide what she needed. 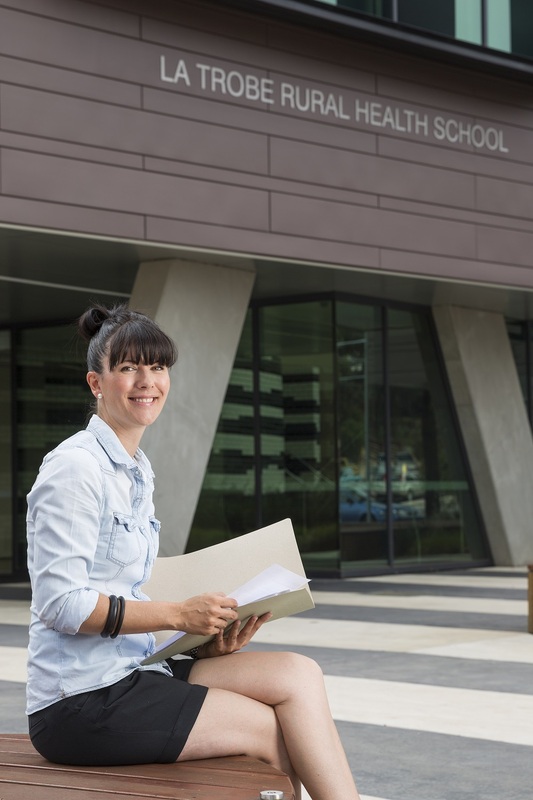 The 14-week part-time course prepares potential students to enrol in a degree. And it’s free. Jade called the number in the ad and enrolled before the information even made it into the paper. At that stage, Jade had been at the Addy all her working life. She started as a graphic pre-press apprentice straight after high school. In her years in the industry, she saw massive changes to the point where the apprenticeship is now a thing of the past. In her second year of studies Jade won an award for excellent academic results, and excellence on clinical placement. She graduated this year and is now working as a graduate nurse at Bendigo’s St John of God hospital. And she’s loving it.